Hockwold Hall is a spectacular Grade II listed manor that operates as an event and wedding venue in Norfolk, near the borders of Suffolk and Cambridgeshire counties and only 30 miles from Cambridge. The estate marries historic charm with natural beauty and was once the Royal home of Prince Victor Duleep Singh, godson of Queen Victoria. 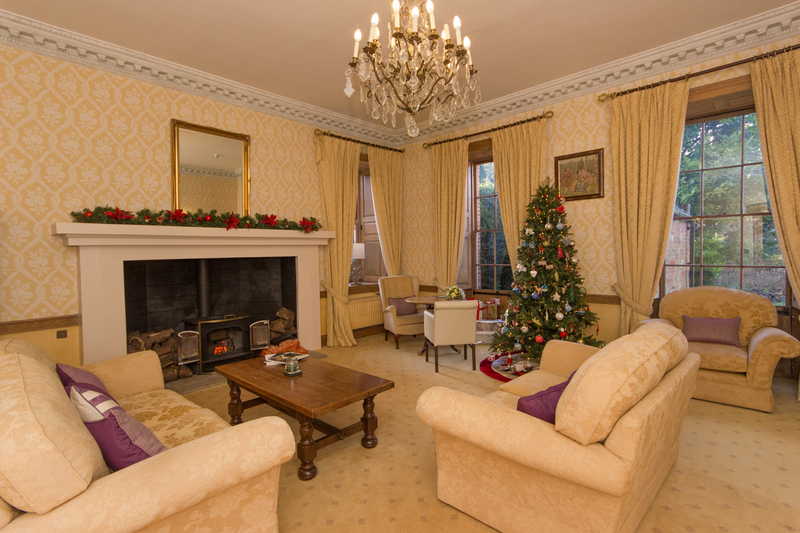 The central location of Hockwold Hall makes it an ideal wedding venue for couples in Norfolk, Suffolk and Cambridgshire who are looking for a “wedding venue near me”. 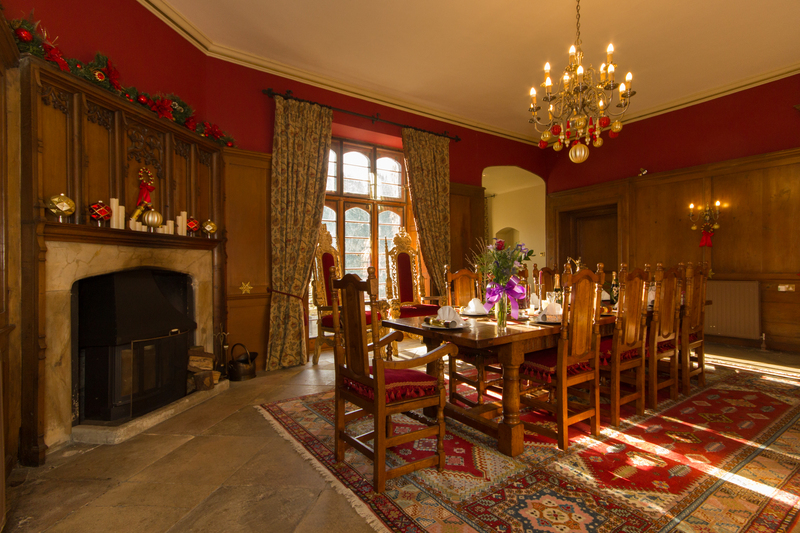 The manor and facilities offer flexibility and options that can satisfy budget and style requirements for those interested in an elegant country estate venue, a barn wedding venue or a wedding venue near Cambridge. Delightfully secluded, the majestic ornamental gardens offer a breathtaking backdrop that is perfect for capturing your special moments. Hockwold Hall is an ideal wedding venue nestled in a small Breckland village near Suffolk, Cambridgeshire and downtown Cambridge. Looking for a “wedding venue near me”? Hockwold Hall is nearby, no matter where you are. 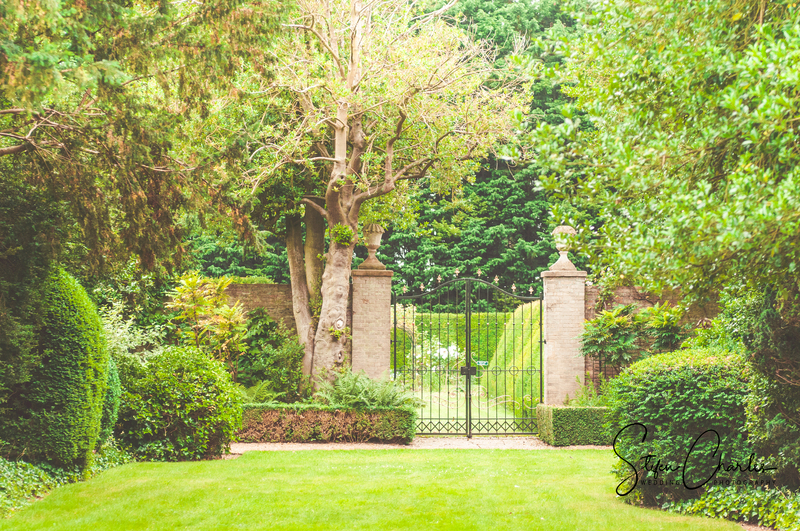 Hockwold Hall is surrounded by 40 acres of parkland that includes 5 acres of stunning walled gardens. The estate offers the perfect indoor or outdoor backdrop for your wedding, party or corporate event. Dine in exquisite style in our warm and welcoming dining room that features a large fireplace, stone floors and hardwood wall and archway accents. 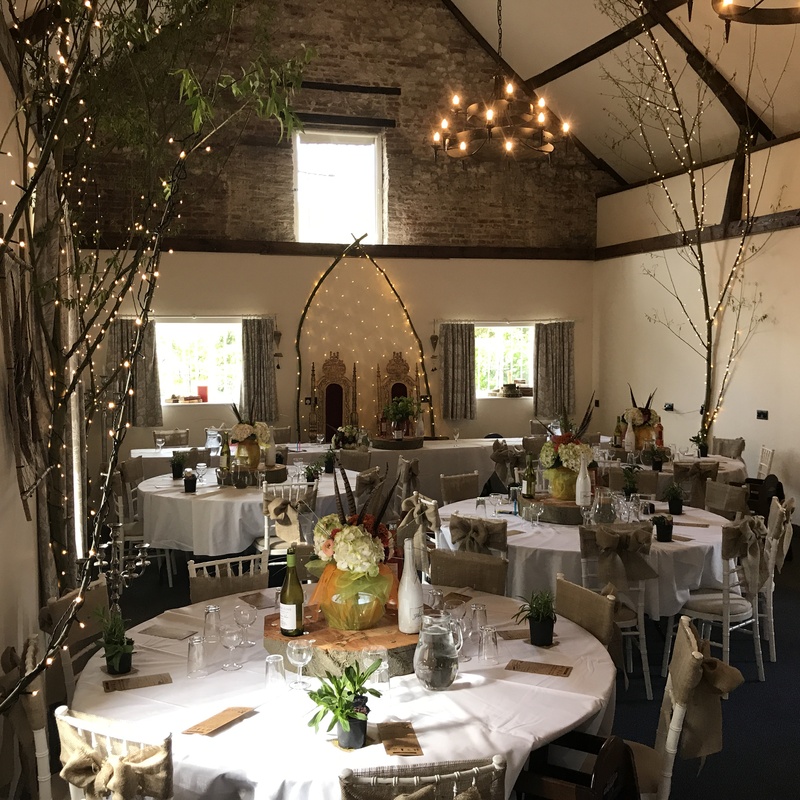 Looking for a barn wedding venue? This charming oak-beamed barn conversion dates back to 1757 and is well suited for intimate events. The main reception area is a classic setting that features a combination of seated and standing areas. A great space for your guests to share drinks and canapes. 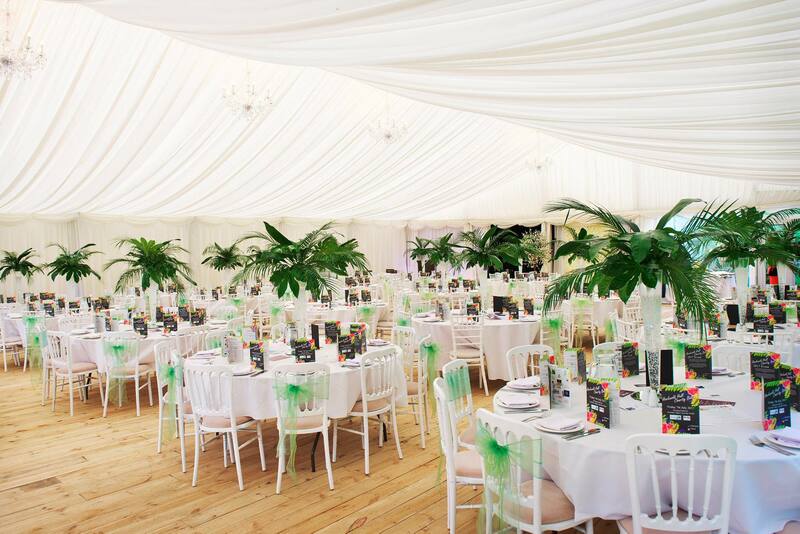 The Grand Marquee features wooden floors, a full-service bar and a dance area with a small stage, special lighting effects and high-quality audio. 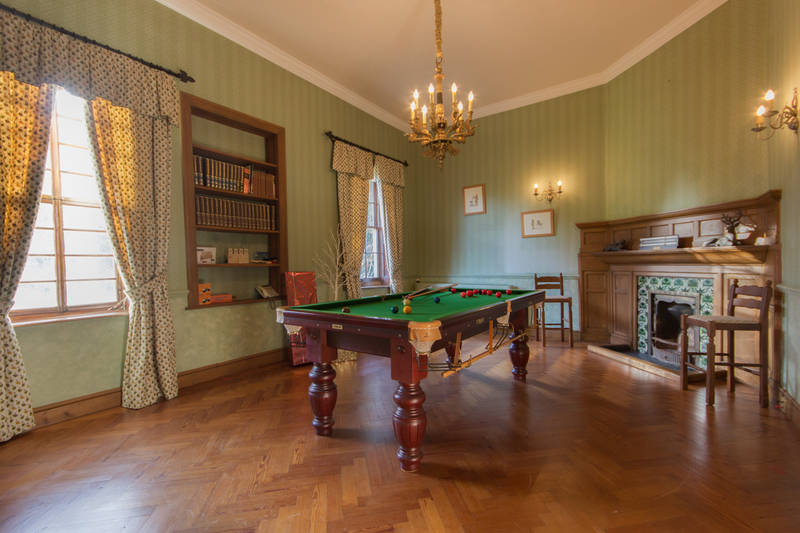 The games room offers an option for snooker or table tennis. 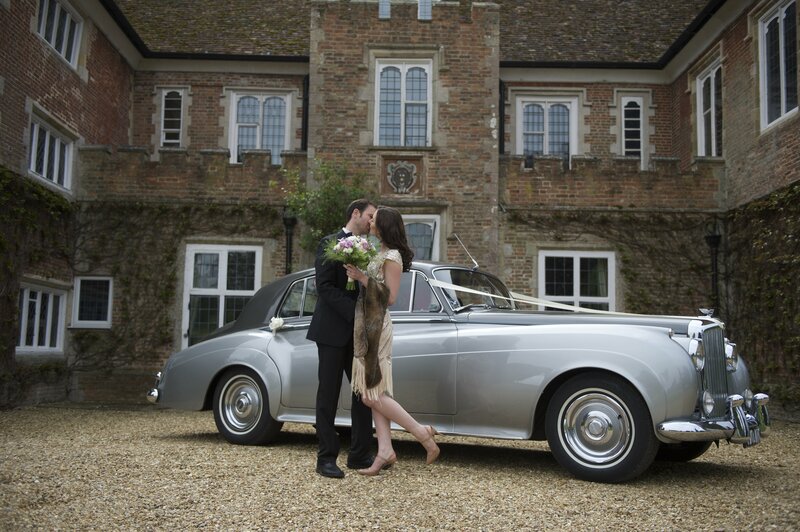 CLICK HERE To contact us and we can send you a copy of our wedding brochure.